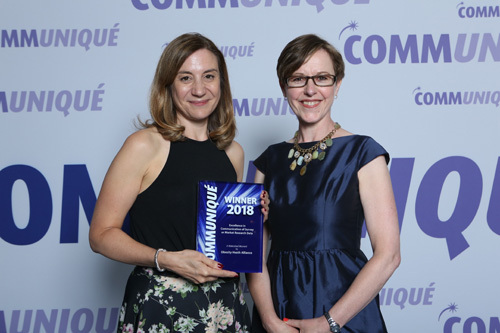 The diversity of the healthcare communications sector was on show at the recent Communiqué Awards, with a wide range of exceptional campaigns recognised for contributing to the field. 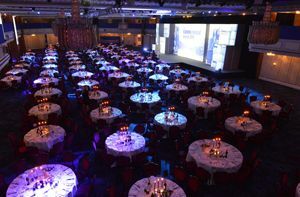 One of the the most impactful was by the Obesity Health Alliance (pictured below) – a coalition of more than 40 organisations that united to fight obesity, one of the greatest health problems facing the UK and other developed nations. 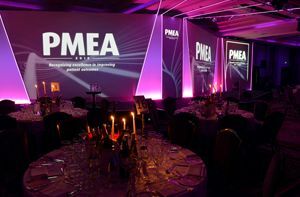 They won Excellence in Communication of Survey or Market Research Data – with A Watershed Moment, an initiative that highlighted children’s exposure to junk food adverts, making a powerful case for a 9pm watershed on their promotion. 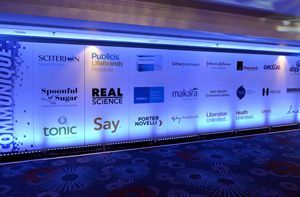 It wasn’t the first time the group graced the stage either after it won the Excellence in Communications – Payers/Policy Makers award for its work in conjunction with the Children’s Food Campaign and Jamie Oliver. 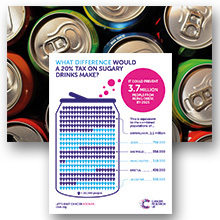 The Sugar-Coating a Tax initiative (pictured right) was the vehicle used by the alliance over several years of campaigning, and has now resulted in a major breakthrough, with the UK government persuaded to introduce a soft drinks levy in April this year. The Communiqué judges were particularly impressed with this result, saying: “The Children’s Food Campaign, Jamie Oliver and Obesity Health Alliance all came together to focus on achieving the same result." Also in the spotlight were two inflammatory bowel disease (IBD) campaigns. 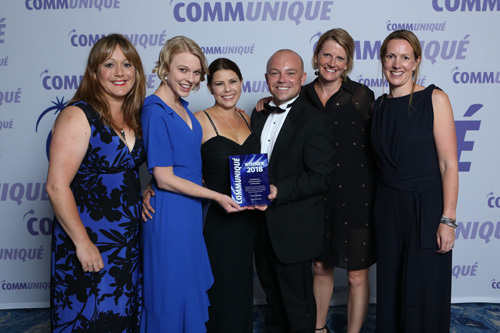 Specialist healthcare communications group Sciterion (pictured below) won the Excellence in Communications via a Live Event or Stand-Alone Activity accolade for its Live Multi-site National IBD Meeting. This entry described a live ‘broadcast’ meeting that provided education around excess steroid use, a standard treatment for ulcerative colitis. That meeting exceeded its objectives with over 250 registered delegates and ten centres across the UK developed new service pathways including steroid guidance as a result. 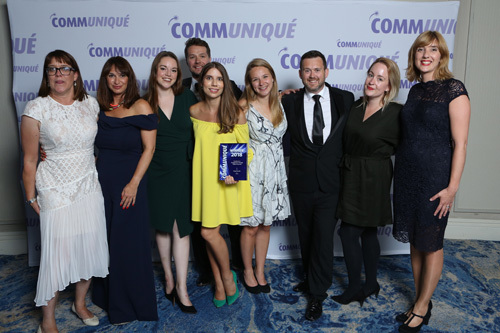 Meanwhile, Aurora Healthcare Communications’ Travel with IBD campaign for Japanese pharma group Takeda and charity Crohn’s & Colitis UK won an award in the Excellence in Healthcare Collaboration and Partnerships category. 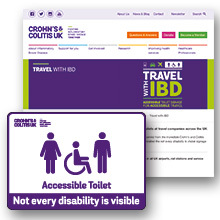 The initiative aimed for widespread adoption of accessible toilet signage across the UK’s main public transport hubs while raising disease awareness. Another highlight of the evening was the Innovation in Healthcare Award, which saw communications and PR agency Cohn & Wolfe (pictured above) receive recognition in this category for its Think Act Breathe Asthma Chatbot. The first Facebook-based artificial intelligence chatbot encouraged people to seek healthcare professional advice about their asthma symptoms. The judges said it was a “great demonstration of taking complex technology and embedding it into a simple tool that addresses what people actually need”. Facebook proved to be a popular platform for health initiatives, and Virgo Health’s heavy menstrual bleeding (HMB) campaign Flo also leveraged the social network site. 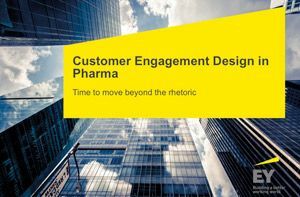 The healthcare communications agency presented its campaign on Facebook, launching videos, graphics and content resulting in high levels of engagement. 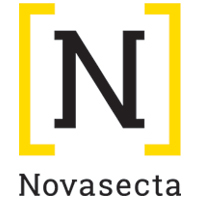 This led to the group winning the award for Excellence in Engagement Through Digital Channels, with Communiqué judges calling the campaign “creative”, “impactful” and “brave”. Winning an award for the second year running was H4B Manchester’s social movement initiative The World vs. MS.
Last year, it triumphed in the Excellence in Social Media Strategy category, but this year the H4B team (pictured above) took home the trophy in Excellence in Corporate Communications – External Stakeholders. The multichannel campaign aimed to better educate the Multiple Sclerosis (MS) community about brain health, which they claim is a subject that’s “painfully absent” from patient and HCP conversations. The Communiqué judges praised the group’s digital first ethos and how they integrated the company’s agenda with external audiences while tackling the more difficult areas of the disease. Meanwhile, in the Excellence in Corporate Communications – Internal Stakeholders category, Chamberlain Healthcare PR came out on top, winning the award for its work Act on Fractures (frACTure) for World Osteoporosis Day. 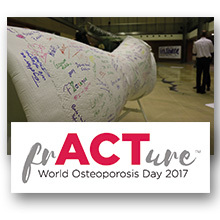 The internal campaign was designed to engage and educate UCB Pharma’s employees on the burden of osteoporosis. According to the judges, they selected this campaign as the winner due to its creative execution along with its use of humour and multimedia approach. Merck KGaA’s ten year anniversary of its medicine donation programme in developing nations was also highlighted at the Awards, after public relations company MSLGroup (pictured above) won an award for its work on the programme. The aim of the campaign was to shift attention from the control of schistosomiasis to elimination, while celebrating the ten-year anniversary of the oldest operating pharmaceutical group’s donation programme. For ten years, Merck has been donating the treatment of schistosomiasis in sub-Saharan Africa, providing over 500 million free tablets to more than 100 million children. 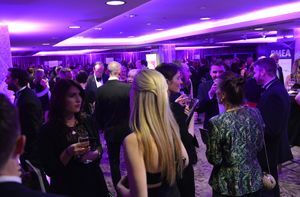 The panel judging The Lucid Group Award for Excellence in Corporate Social Responsibility praised the campaign’s creativity, noting how the work connected with a broad audience and they were impressed with Merck’s commitment to the programme. For a full list of this year’s results click here.